Mr. Oliver is one of the founding partners at Proetta & Oliver. Prior to founding the firm, Mr. Oliver was a partner at one of the State’s largest criminal defense firms. 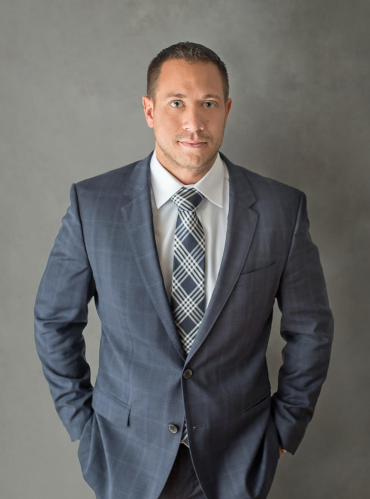 His entire practice is dedicated to criminal defense work, which includes matters in Federal Court (United States District Court), Burlington County Superior Court, Mercer County Superior Court and surrounding areas including local Municipal Court’s throughout New Jersey. Some of the more common cases he handles includes aggravated assault, armed robbery, burglary, drug distribution, drug possession, driving while intoxicated, sexual assault, shoplifting and juvenile matters. Mr. Oliver’s main goal outside of zealously fighting for my clients, is making sure that all their rights are fully protected and concerns are properly addressed throughout their case.